I am always surprised at the number of good wines that can be purchased for $20 or less. Over the last few months in the homes of friends, at wine tastings, and in my travels I have tasted and enjoyed a number of wines that were a pleasure to drink and did not cost a lot of money. As I have said in the past, it is not the price of the wine but the style that is important. 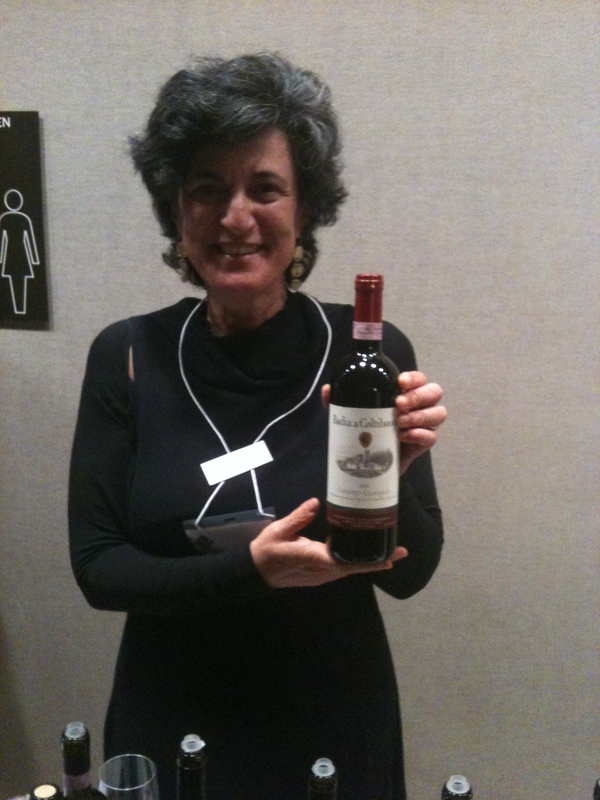 Wines that are terroir-driven and go with food are the ones I like best. Here are 15 wines that I believe are a great bargain. Always remember — one does not have to spend a lot of money to drink well. 10. 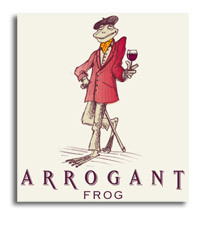 Domaines Paul Mas – Arrogant Frog Ribet Rose’ de Syrah. I could not resist this wine when I read the name. It is cherry pink in color, complex for a Rose, with hints of cherry and candied fruits, well balanced with a long finish and pleasant after taste. 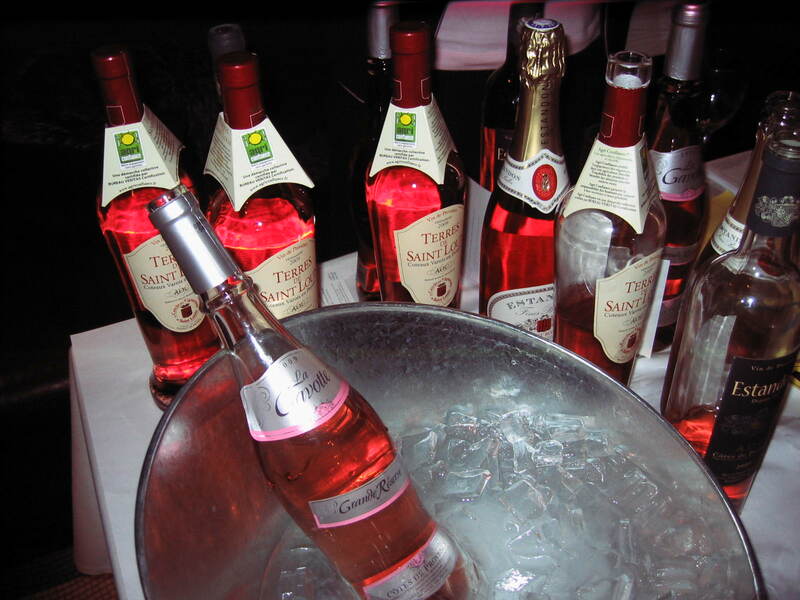 I believe that some of the best rose’ come from the Cotes de Provence and the Languedoc regions of France. 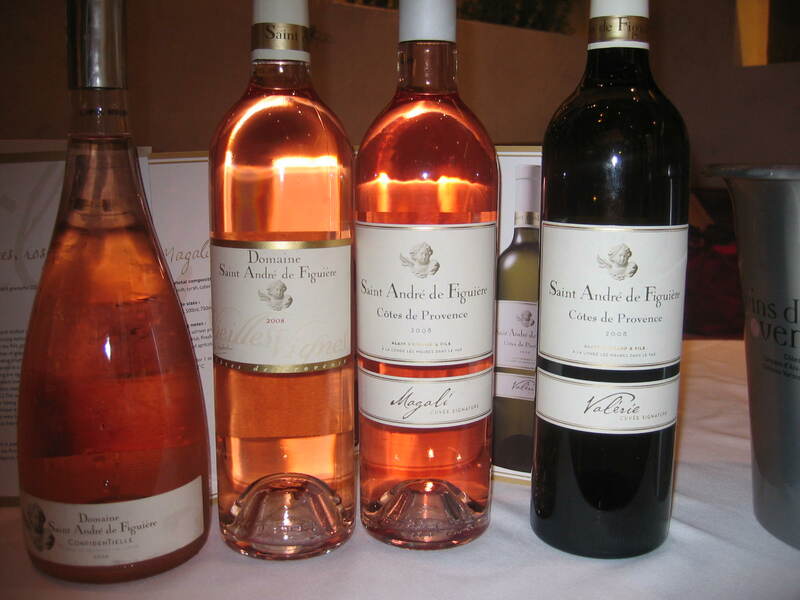 They are rose’ specialists and pick their grapes when there is the perfect balance between acidity and sugar which is what makes a great rose’. 14. 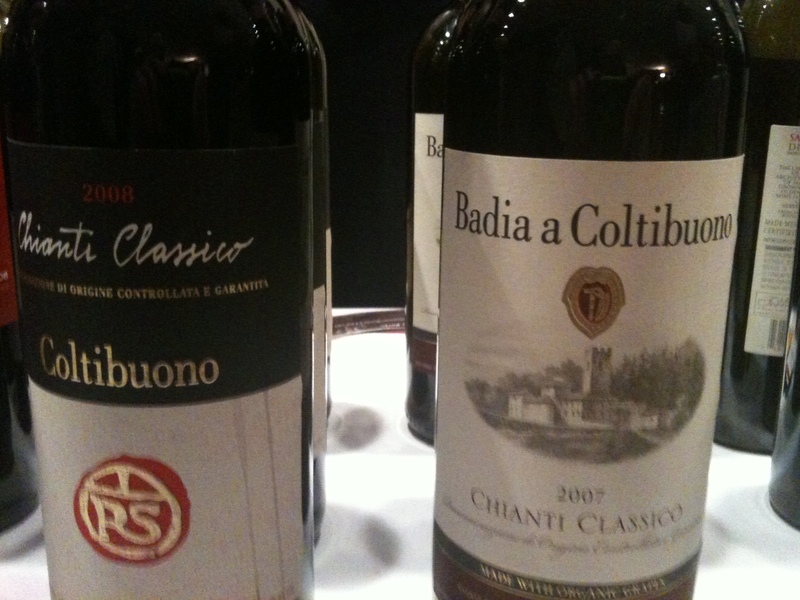 Chianti Classico Roberto Stucchi $14 100% Sangiovese, aged in small oak casks for 8-10 months. I am off to Italy today. 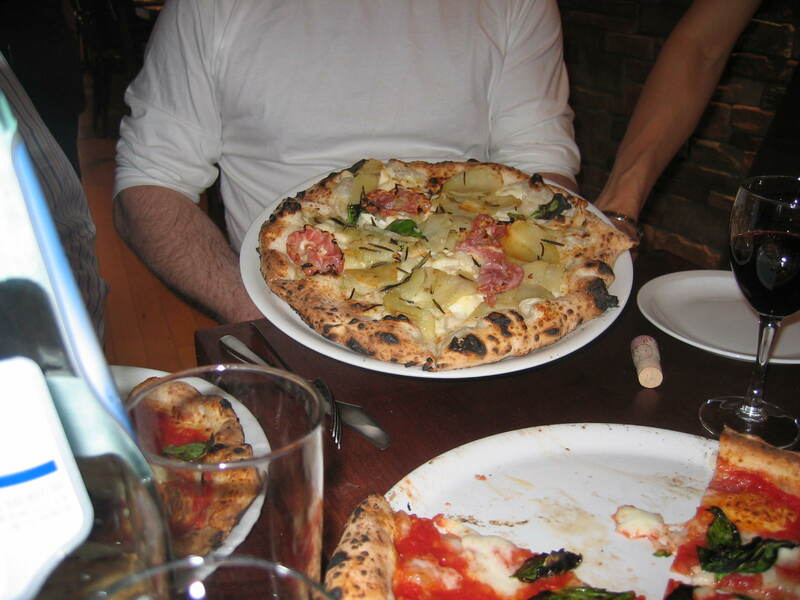 Michele and I are previewing and touching up the pizza tour that we are planning for next May and September. Roberto Caporuscio from Keste, in my opinion the greatest piazzaiolo in this country, will accompany the tour and we will have cooking classes with Michele and Roberto, while I take care of the wines. It promises to be a great trip and we hope you can join us. For more information, go to www.MicheleScicolone.com and click on the Travel with Me page.